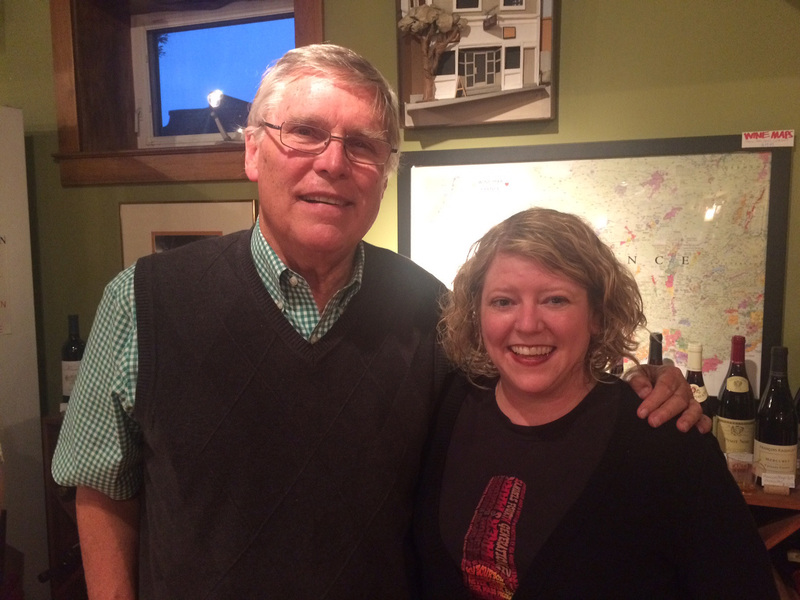 I met the man, the myth and the legend behind Maker’s Mark on Friday — Mr. Bill Samuels. I had a book signing at the same time he passed out samples and signed bottles of Maker’s. Let’s just say two people came for me, and about 200 for him. He’s a nice dude who loves to talk bourbon, and I got him to sign my bottle of Maker’s 46 Cask Strength I purchased at the distillery a few weeks ago. Score! Unfortunately that means I won’t be opening it anytime soon to try it. Guess I didn’t think that one through.